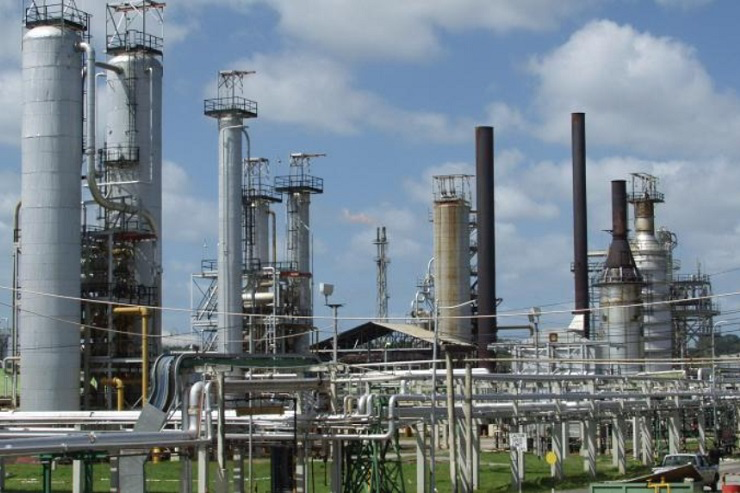 Barbados has found a new supplier for petrol now that the Trinidadian government is planning to shut down its oil refinery says Energy Minister Wilfred Abrahams. while the government is still in search of a cheaper deal, they have no plans to pay more for the refined fuel, there will be enough stocks from the old supplier to last until a new import deal is in place. The unidentified supplier is to replace Trinidad and Tobago’s state-owned oil refinery, Petrotrin, which Port of Spain announced last month it was closing due to increasing financial losses, leaving 1,700 jobless. BNOCL currently imports gasoline from Petrotrin and sells Barbadian crude oil to the Trinidadian refinery. Bridgetown is to receive its final Trinidadian shipment this month, enough to cover local needs way into November, the minister said. “We are expected to get the last supply from Petrotrin this month as well, which would boost our supplies and take us well into November, by which time we would have a contract with a new supplier and normal service will resume.” He also assured Barbadians that there would not be any shortage of gasoline or interruption in supplies. “People have asked why we don’t stop pumping the crude. But the pumping of the crude is what allows us to get the natural gas that so many Barbadians depend on,” he stated. Barbados has been exporting some 260,000 barrels of crude oil to Trinidad yearly, just above a third of its annual imports of 720,000 barrels, or 60,000 barrels of petrol per month. BNOCL’s petrol storage capacity is 80,000 barrels.